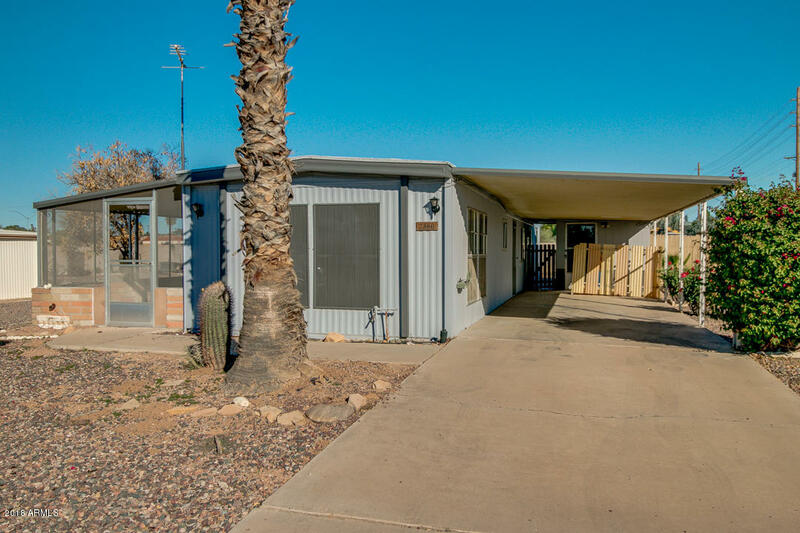 All MESA EAST MOBILE HOME SUB homes currently listed for sale in Mesa as of 04/23/2019 are shown below. You can change the search criteria at any time by pressing the 'Change Search' button below. "Take a look at this charming single level Mesa home! Welcoming interior provides 2 bedrooms, 1 full bathroom, Arizona room, and beautiful stone fireplace in family room ideal for entertaining. You will absolutely love this well maintained kitchen complete with white matching appliances, ample cabinetry, and plenty counter space. Inside the master suite you will find an impeccable full bath and closet."